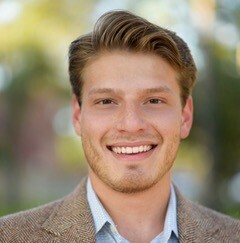 Derek Diel is a third year undergraduate student. He is the Co-President for the Gates Millennium Scholars CBO, an HSF Scholar and Mentor, and an active member of the Student Investment Club. He became excited about biomedical research as a freshman, and was introduced to the Brusko Lab under the wing of Filipa Botelho Moniz to study the autoimmune effects of PTPN22 and relating signal transduction pathways. Derek aims to earn a B.S. in Engineering with the goal of pioneering the next generation of medical and industrial technology.